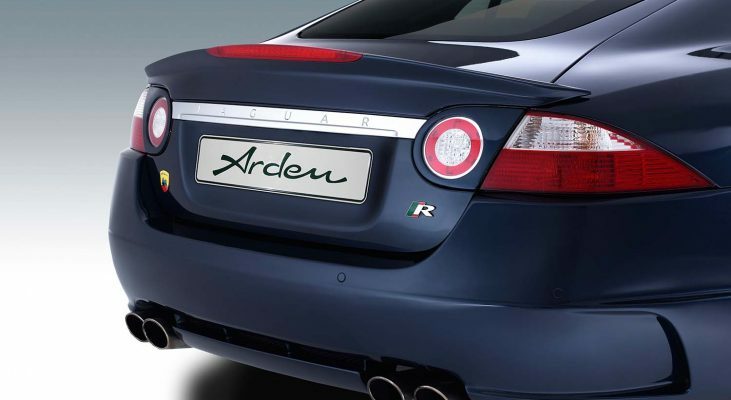 The Arden AJ 20 “Wildcat” bodykit includes a redesigned front bumper, side skirts and rear bumper. 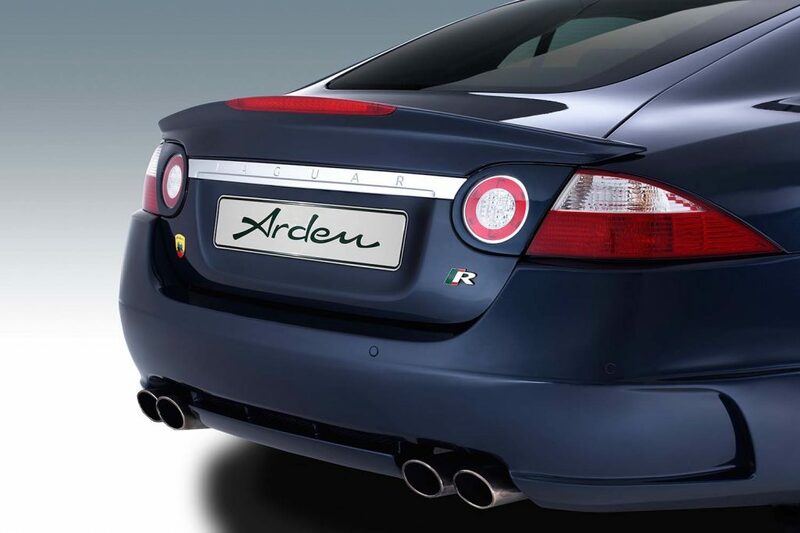 The Arden trunk lid spoiler and side vents give the bodykit the final touch. 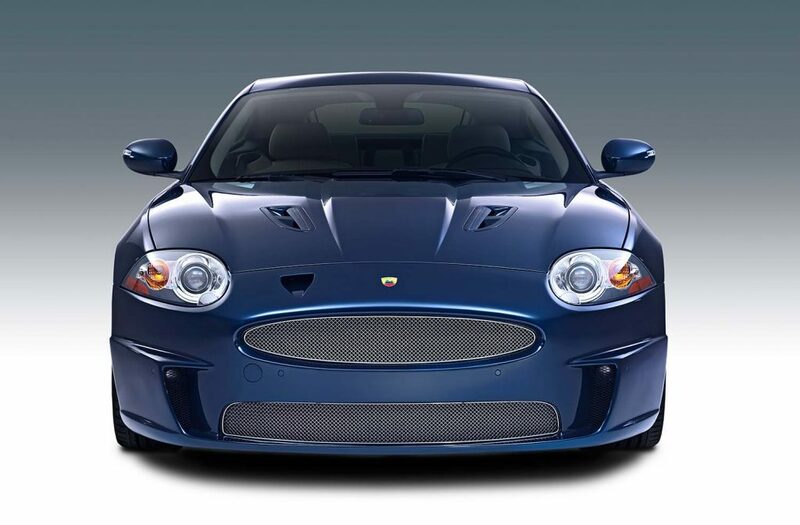 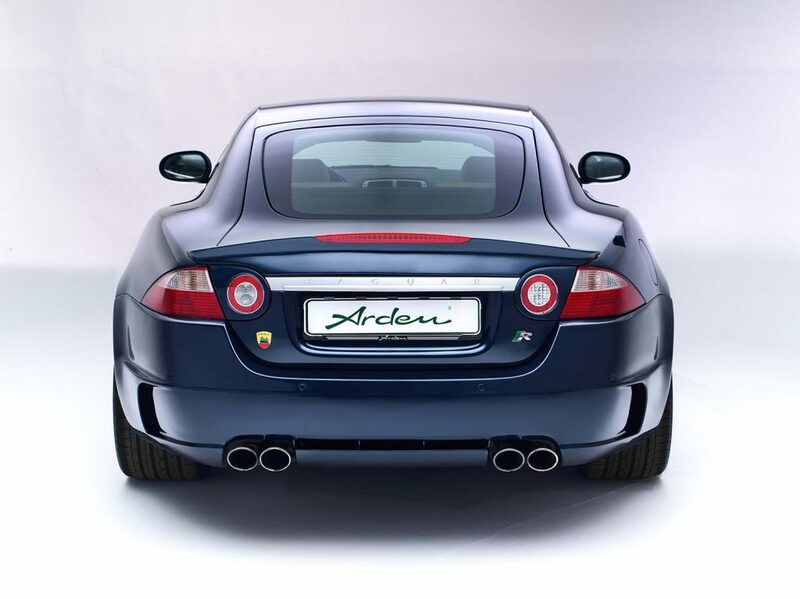 All Arden aerodynamic parts are developed by an experienced design team and improve the driving dynamics and active safety of your Jaguar XK. 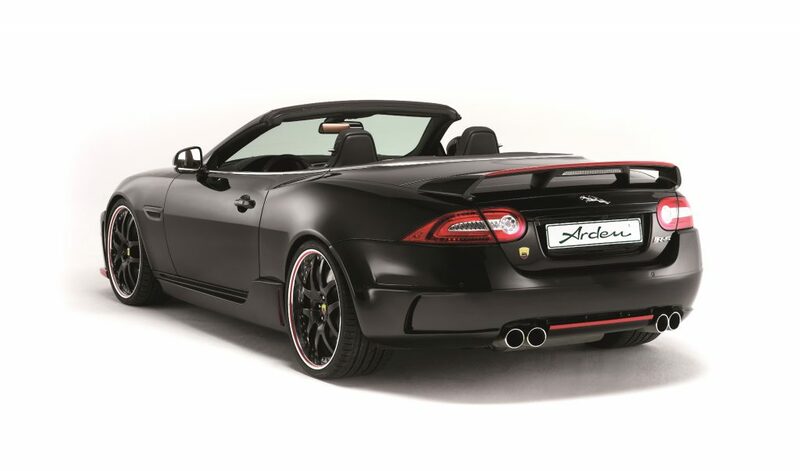 The exclusive Arden aerodynamic package has been extensively tested in the wind tunnel and under real conditions on a high-speed line. 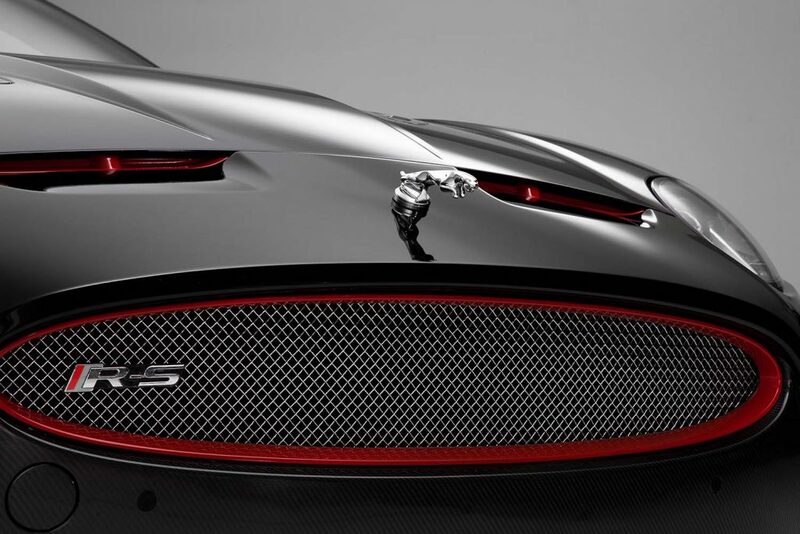 The flow-optimized design of the individual components contributes positively to handling at high speeds. Through comprehensive engine modifications in combination with specially developed exhaust systems, the AJ20, driven by 480 hp and a torque of 640 Nm, achieved a breathtaking top speed of 305 km / h, measured during test drives on the high-speed course in Papenburg. 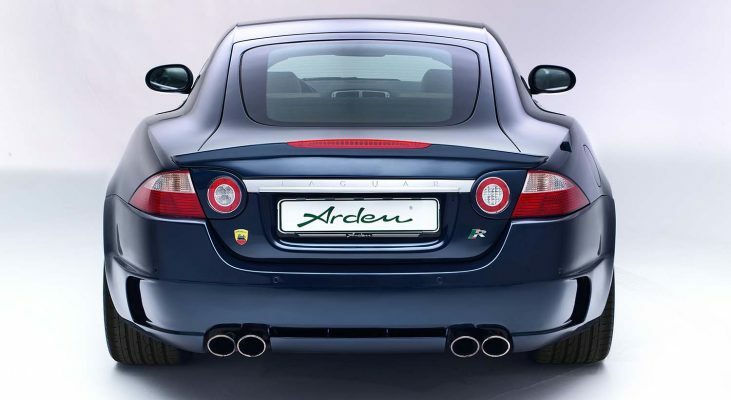 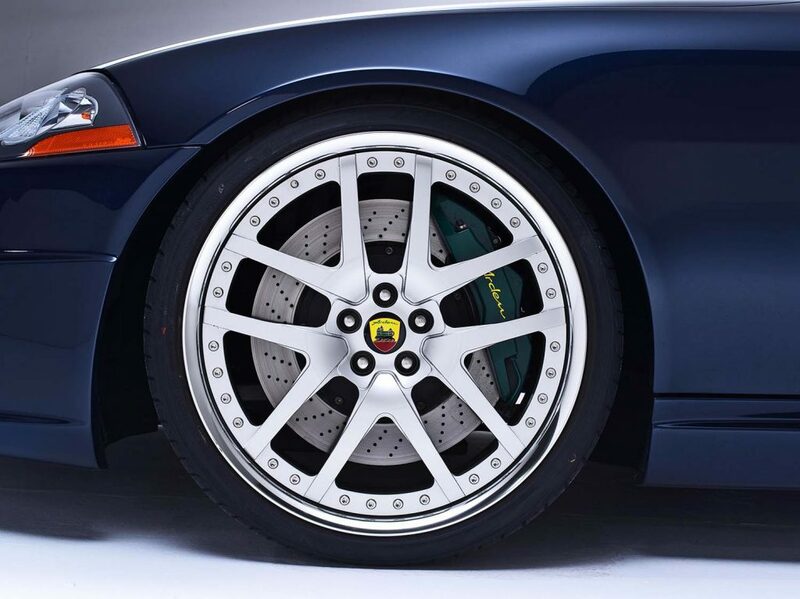 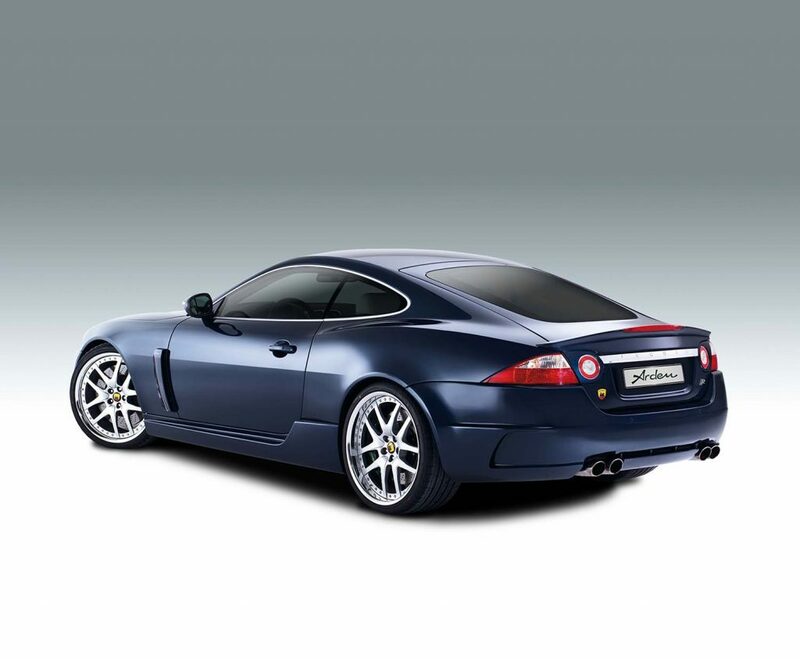 The forged wheels produced in the Arden “Sportline” design, combined with the Arden suspension kit or optional sports suspension, ensure optimum road contact and successfully round off the appearance of the Arden XK AJ 20 Coupé. 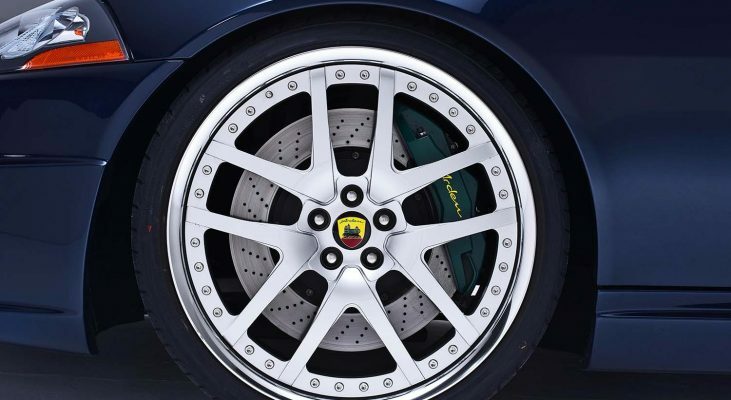 Bei der Gestaltung des Innenraums kann wie gewohnt ganz auf die Wünsche des Kunden eingegangen werden. 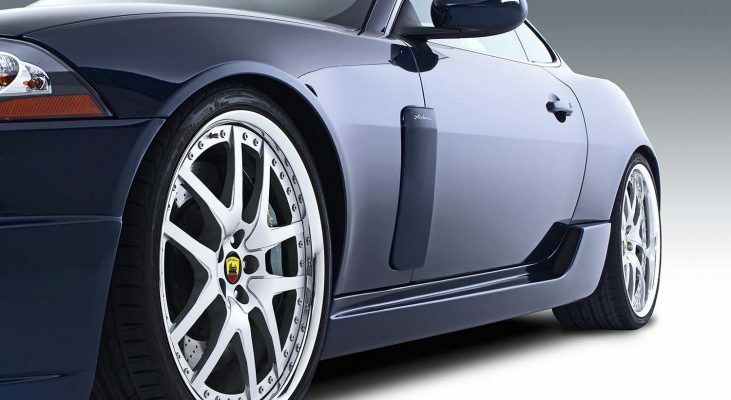 Interieurapplikationen aus Edelholz sowie hochwertige Karbonteile in Verbindung mit Polsterungen in Leder oder Alcantara sorgen für Wohlfühlatmosphäre. 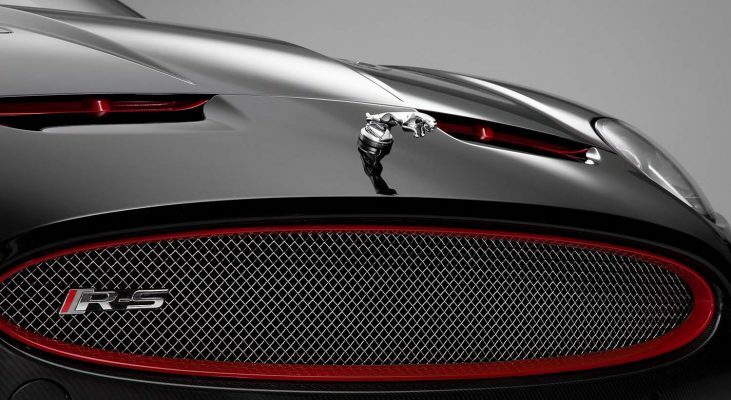 Unverzichtbar für jeden Jaguar-Liebhaber ist die patentierte Arden Haubenfigur, deren Fuß speziell für den neuen XK mit einem veränderten Neigungswinkel versehen wurde. 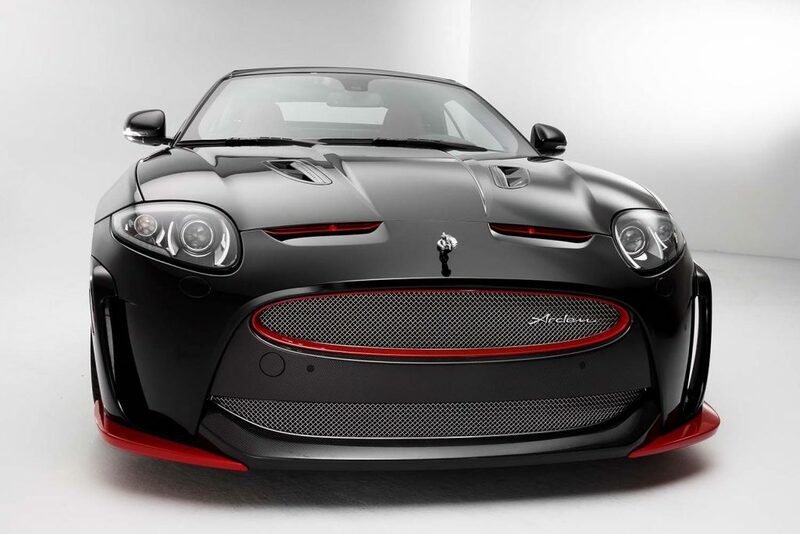 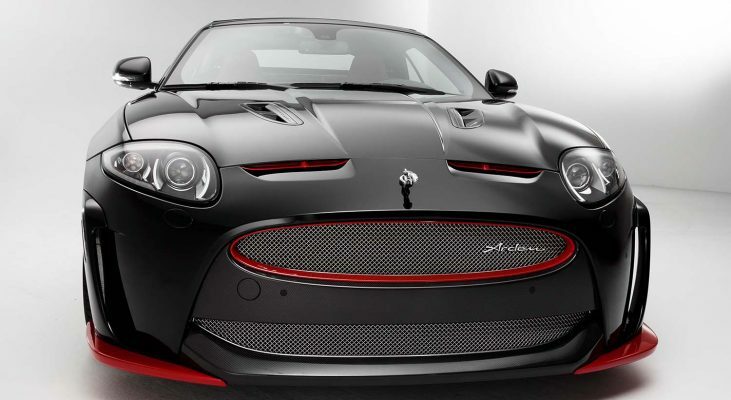 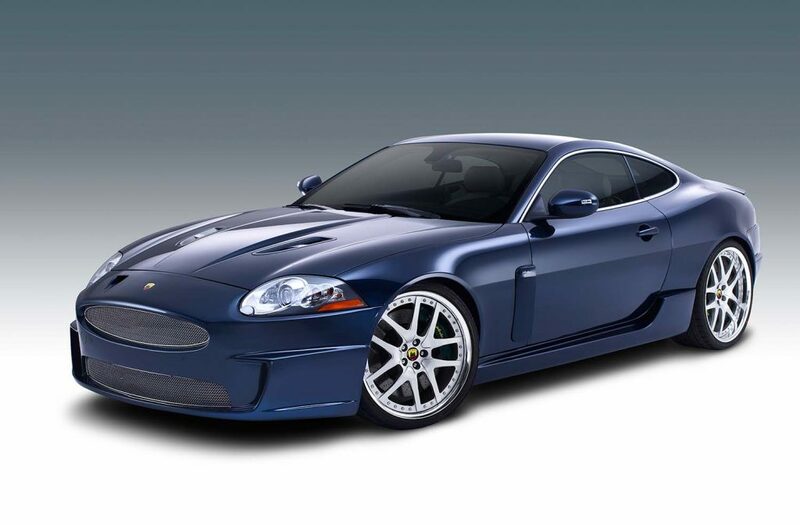 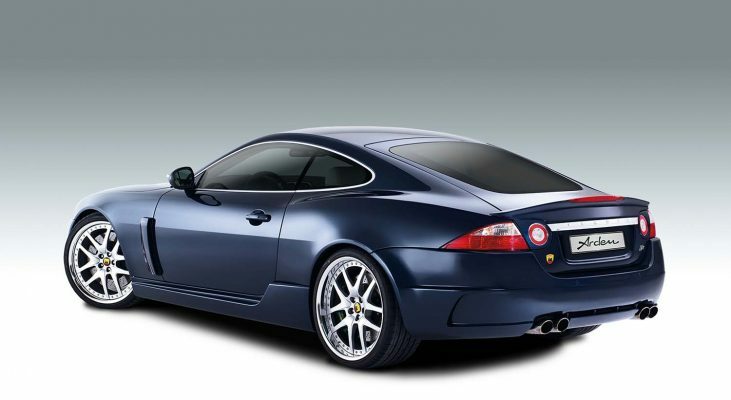 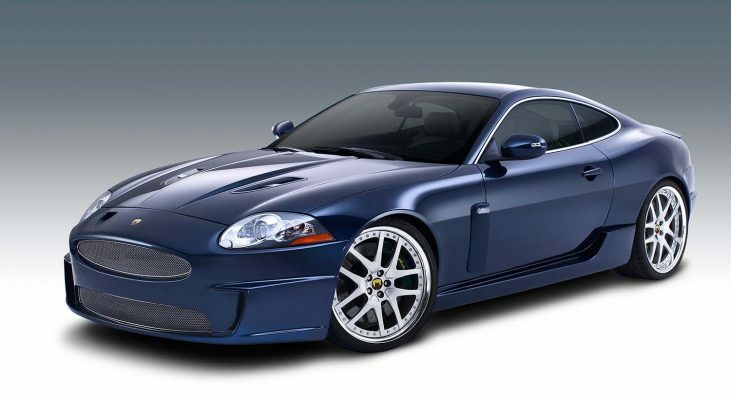 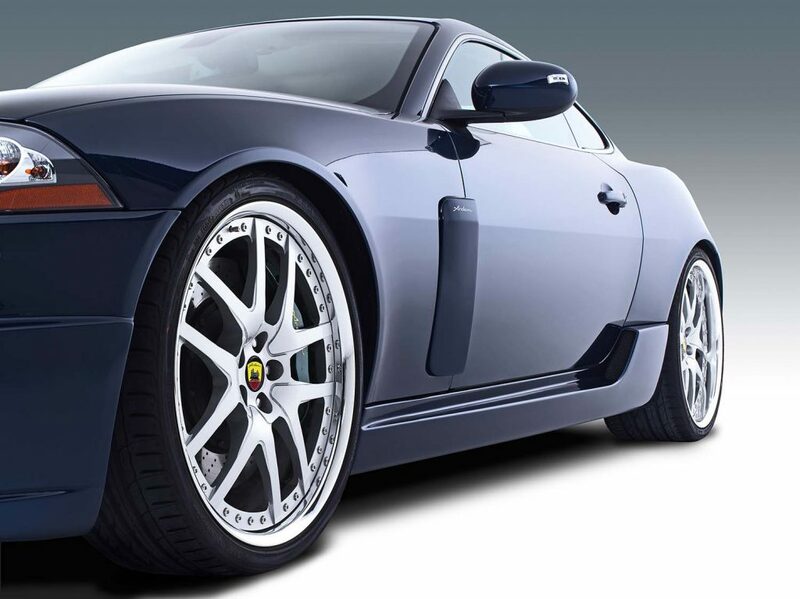 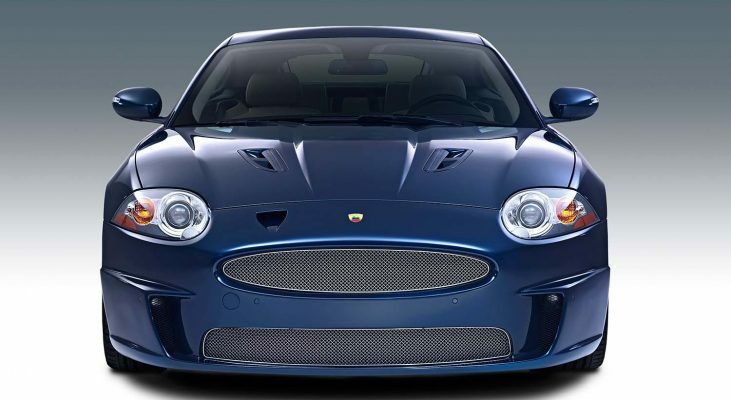 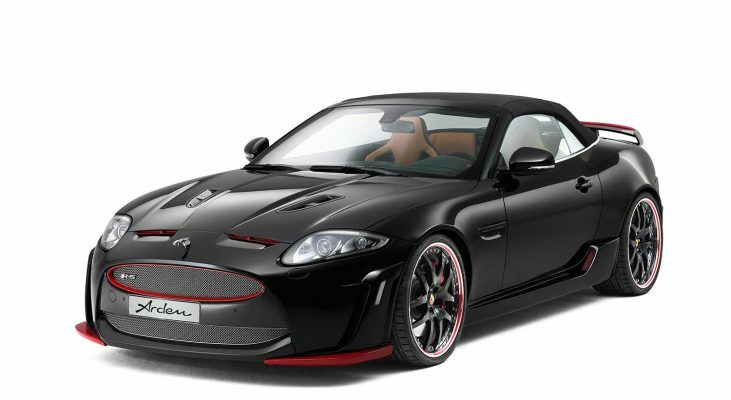 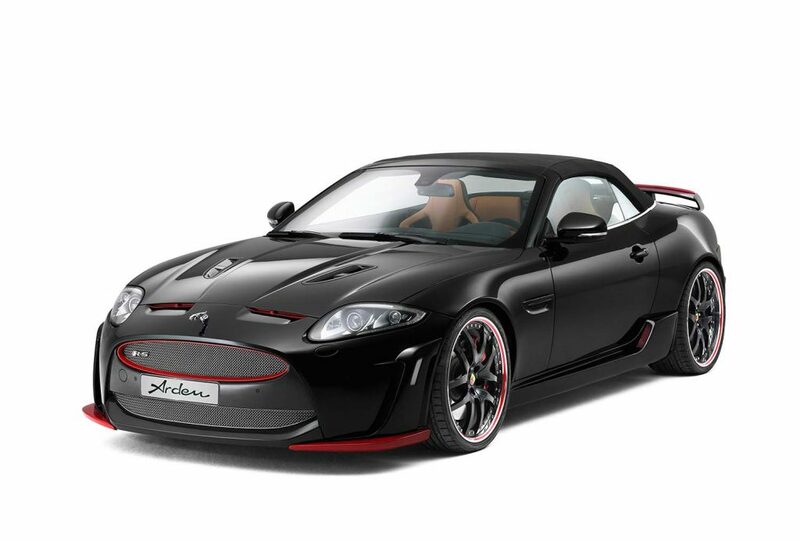 Der Arden AJ20 verleiht dem Basisfahrzeug Jaguar XK mit einem exklusiven Bodykit eine ganz besondere sportliche sowie elegante Note und verwandeln den Jaguar XK nicht nur optisch in ein dynamisches Kraftpaket – sondern verbessern darüber hinaus nachweislich seine aerodynamischen Eigenschaften.